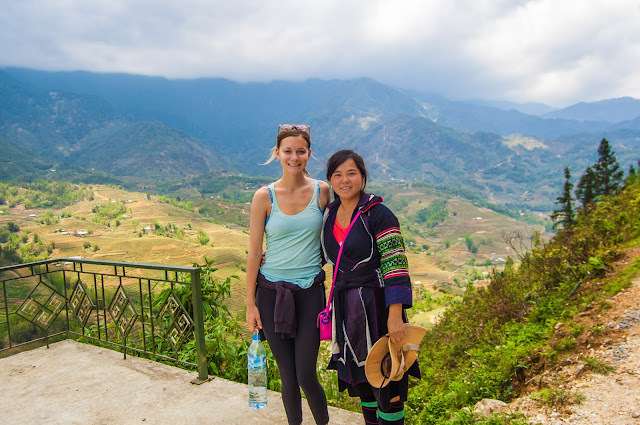 Home > Sapa Tours > Now, Are you ready go to Sapa with Khen festival ? 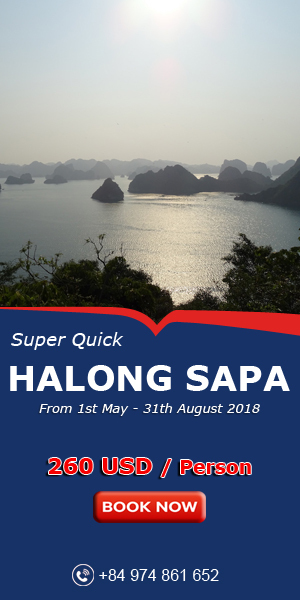 Now, Are you ready go to Sapa with Khen festival ? 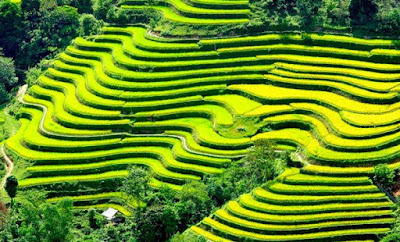 A Khen (panpipe) Festival will open for the first time from January 30 to February 12 (in 2017) in Sapa, Lao Cai province. The festival brings together the 12 best flute teams in the northwestern region. 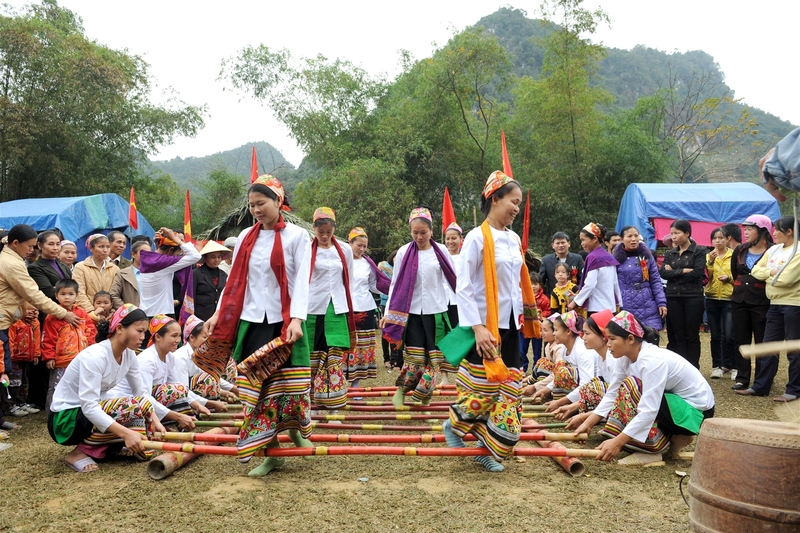 The panpipe is a musical instrument played by ethnic minority people in northern mountainous provinces like Lao Cai and Ha Giang. 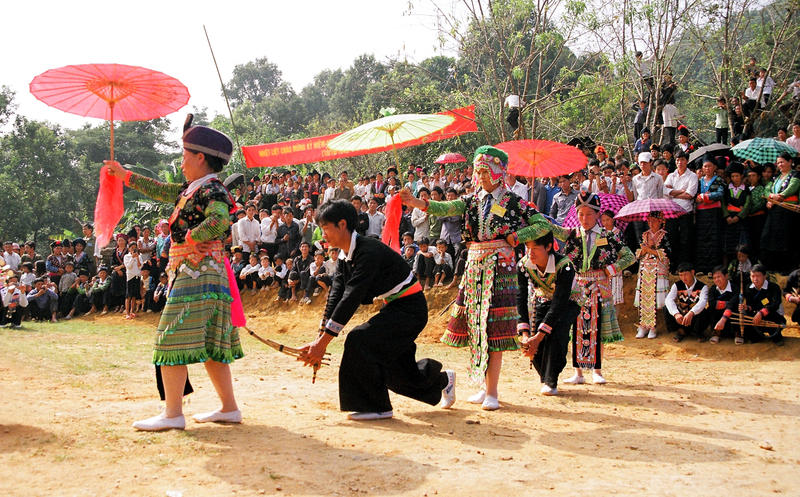 Coming Sapa, coming Khen (panpipe) Festival, Guests will be immersed in the fun atmosphere of the festival. 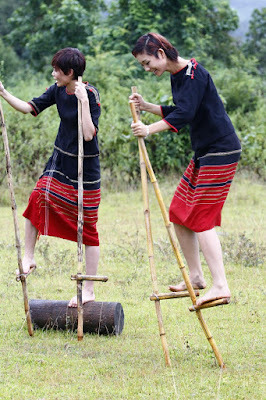 You will experience the musical instruments of Vietnam ethnic Own, under the guidance of the local people here. Specially, the festival will help popularise northwestern culture during the Tet holiday with many traditional folk games like walking on stilts, còn throwing and nhảy sạp (dancing with bamboo poles). So, you can also participate in folk games with local people in here. 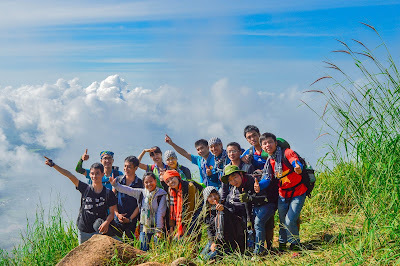 If you are lovers learn about Vietnam culture, this is a great opportunity for you to come to this land. 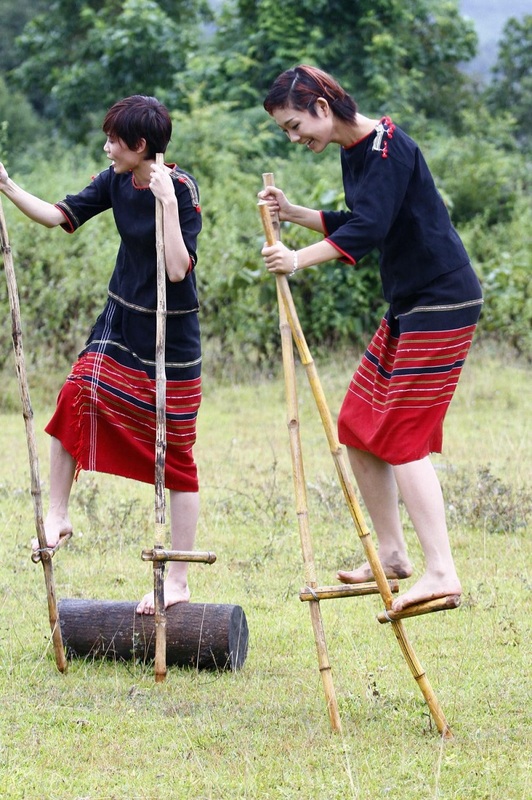 You will be immersed in the atmosphere of music and experiences with the folklore game.